Melvyn Rutter Ltd is the Morgan Main Dealer for the Hertfordshire and Essex region based in Little Hallingbury, near Bishop’s Stortford. 2016 marked a very special milestone for us, as the firm celebrated 40 years in the Morgan business. 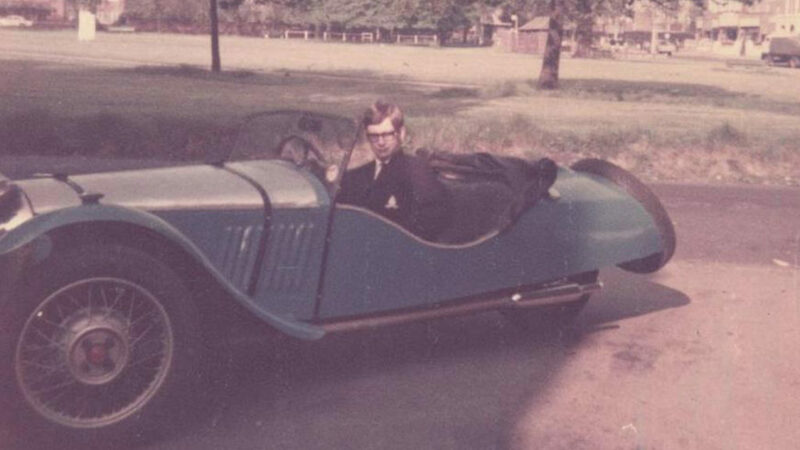 The company has grown from humble beginnings in the dining room of my late mother’s house to becoming internationally recognised as one of the largest Morgan dealerships in the world. Delivering new and used Morgan’s across the world, as far as Australia, USA and to most countries in Europe. I bought the Hallingbury premises in 1982 and we have undergone a large programme of building expansion to allow the business to grow and meet the expectations of the demanding world that we live in today. 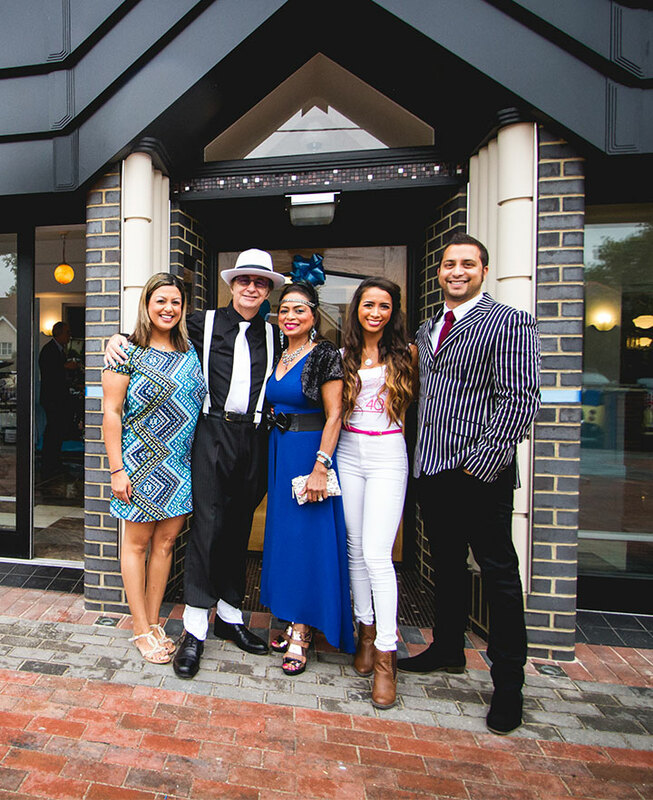 Our latest project was the new Art Deco showroom situated at the front of the premises, which has all original restored Art Deco lighting; a tiled floor inspired by the basement in Alexandra Palace and framed Morgan artwork throughout. The building was officially opened by the MD of the Morgan Motor Company, Mr Steve Morris, who I have known for the last 34 years. 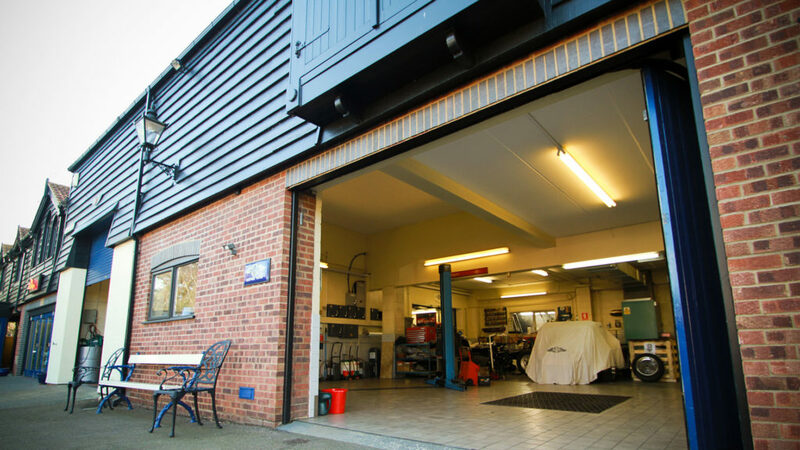 At the Morgan Garage we have a large workshop for service work, repairs and restoration, a paint shop, a trim shop, engineering, plus instrument restoration facilities for Morgan and all classic cars. The company is run by myself and my wife Sindy and a dedicated team of long serving employees. 2016 also saw the addition of our two daughters, Lana and Mariella join the family business. Our garage is a one stop shop for all things Morgan and indeed all classic cars; whether you need an oil change for your car or to hire a Morgan for the day, we will have something to fit your requirements.